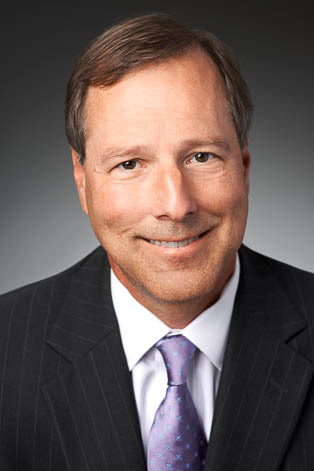 Jim Matthews' practice is concentrated in the analysis and litigation of insurance policy coverage issues. He helps clients resolve disputes between policy holders and insurers over coverage provided by a variety of different types of insurance policies including commercial and business policies, director and officer liability policies, professional liability policies, automobile policies, disability policies, medical insurance policies and life insurance policies. These disputes range from personal, individual policy claims to large business policies covering mass tort liabilities or commercial liabilities. Jim's practice also includes review and analysis of policies and coverages before any claims or suits are filed to help clients decide whether they are adequately protected and have the right coverages before the problems arise.